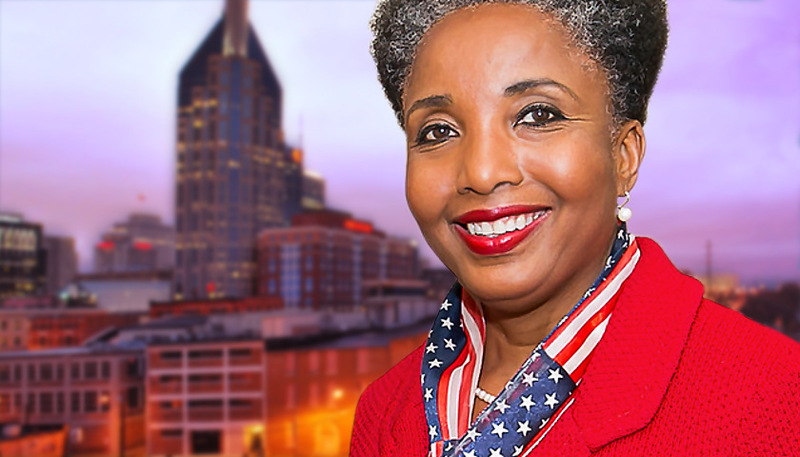 Former Vanderbilt professor Carol Swain announced on Sunday that she is running for mayor of Nashville again in the municipal election to be held this August. Swain finished in second place to Mayor David Briley in last May’s special election for mayor. Briley easily surpassed the 50 percent runoff cutoff, while Swain received 23 percent of the vote. “Swain made the announcement Sunday during her keynote address at a faculty breakfast club event hosted at Tennessee State University, in Nashville,” according to a statement released by her campaign. “The city of Nashville deserves a mayor that is committed to making commonsense improvements that will enrich our community,” Swain said in the statement. 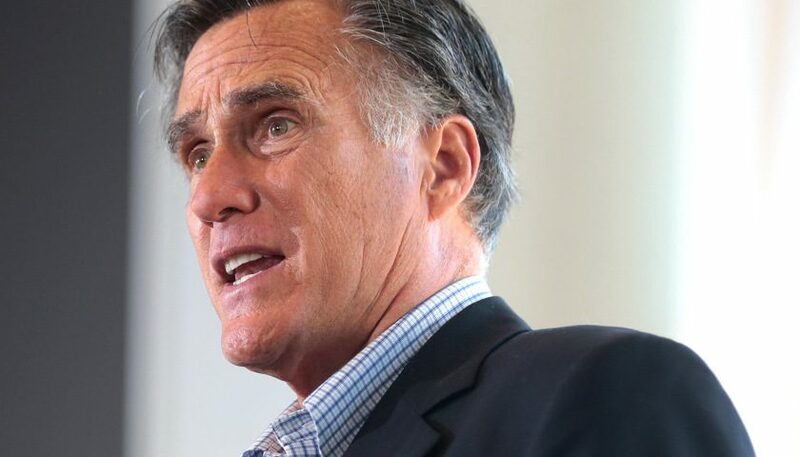 “It is a disgrace that under the leadership of our current mayor, Nashville has the highest debt per citizen of any city in the nation, teachers remain under paid, we lack affordable housing, all while traffic and infrastructure problems clog our streets,” she added. Swain has pledged to work closely with the police, firefighters, first responders and emergency personnel to address ongoing concerns regarding funding, working conditions and competitive pay. She insists that Nashville can be a model for what can be done with sensible, community based leadership instead of false promises and self-serving dealings. Mayor Briley has said he is running for re-election, but wealthy Nashville real estate developer Bill Freeman, who would have been a strong challenger to Briley, recently announced that he will not be a candidate for mayor. Photo “Nashville Morning” by Andy Gasparini CC2.0. Were can we sign up to help join her campaign team? I’m so glad she made this decision.